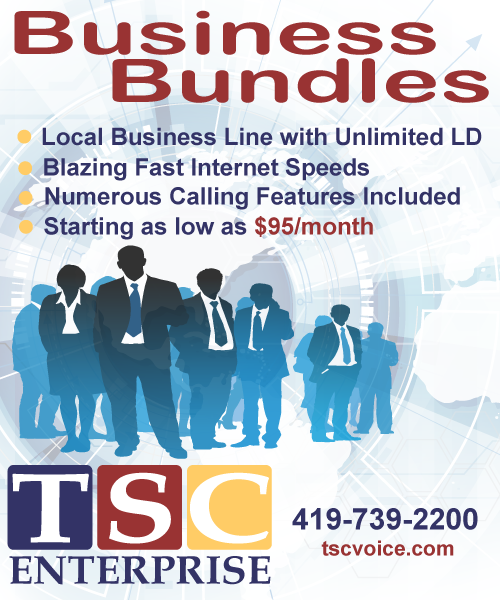 The following map shows local calling areas for TSC customers in surrounding communities.  Calls placed from one TSC customer to another, in these designated locations, are considered local and free from standard long distance charges. *Customers with TSC's telephone service who reside in Wapakoneta, Cridersville, Lima and St. Marys, enjoy free local calling to all areas denoted with red circles on our coverage map.